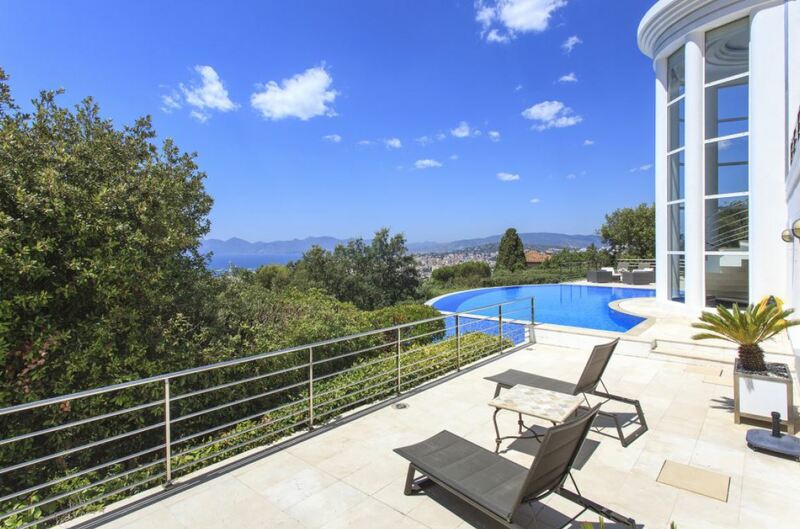 This stunning villa is situated in the residential quarter of the Terrefial, just 10-minutes drive to the Croisette in Cannes. 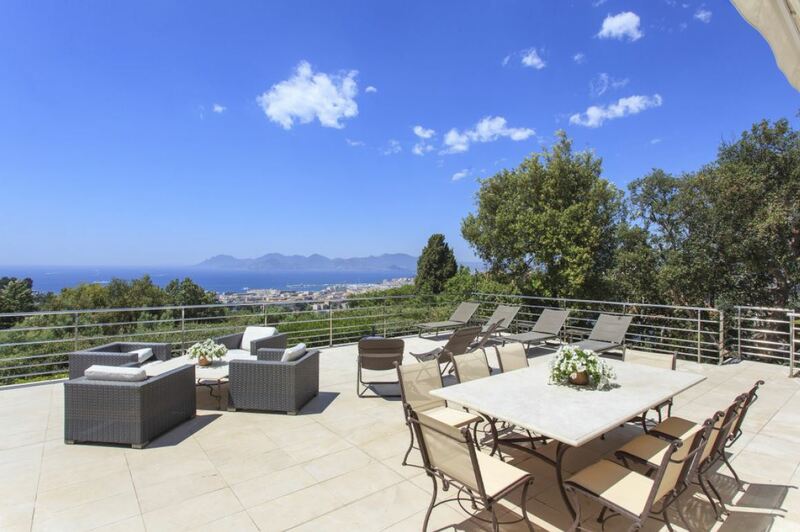 The property has a beautiful view of the bay and the Lerins Islands. Guests are welcomed into the villa via the grand panoramic entrance. The ground floor is where 4 spacious double bedrooms are located. 3 of these have en-suite shower rooms and a sea view whilst the other bedroom has an en-suite bathroom and sea views. 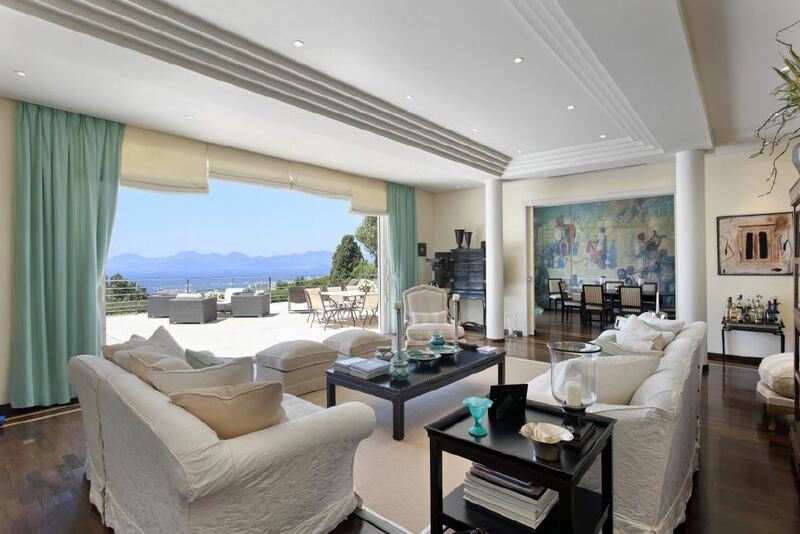 Moving up to the garden level, there are 3 bright and airy reception rooms all opening onto the furnished terrace, complete with an infinity swimming pool and stunning views. The hallway opens onto the living room with an accompanying dining area for 12 people. 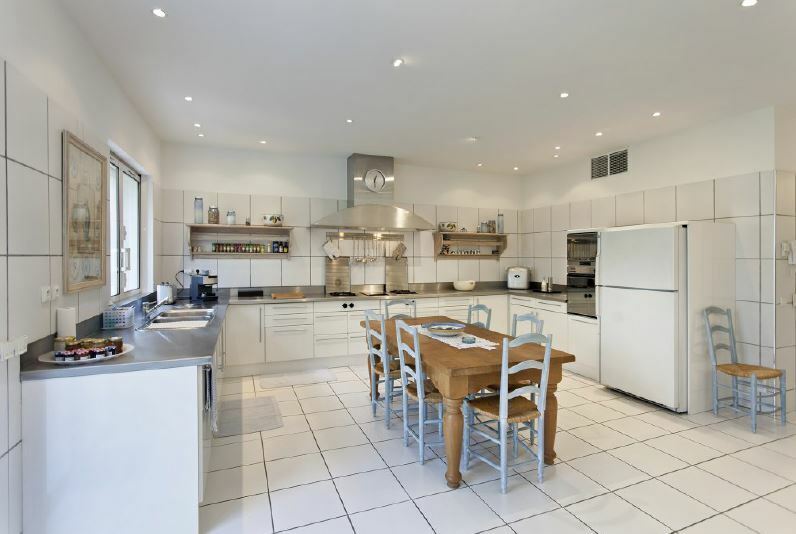 The fully equipped kitchen has direct access to the terrace and includes a wine cellar and a dining table for 6. 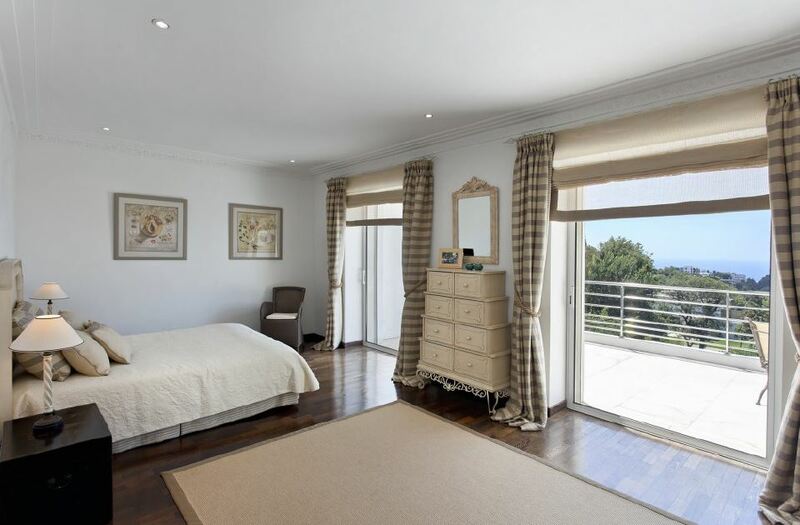 The master suite is also found on this level and features beautiful sea views, 2 wardrobes and a complete en-suite bathroom as well as access to a south-facing terrace. 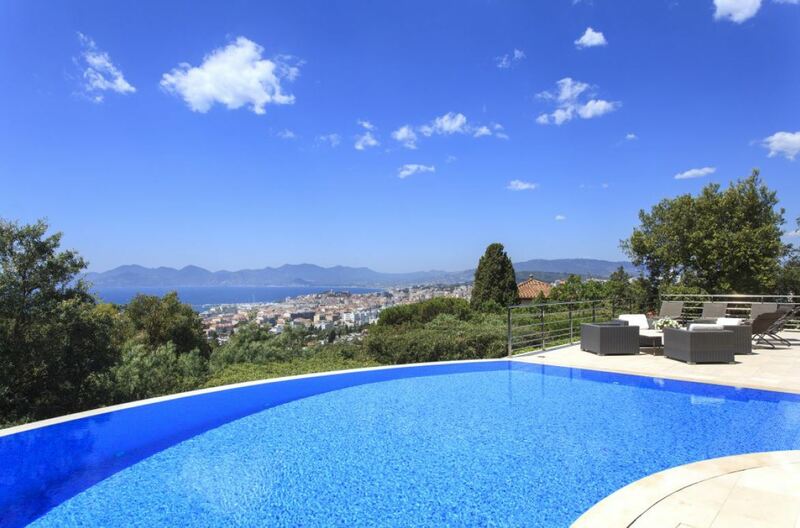 An independent studio is included with this property and features a shower room, small kitchen and the bedroom/lounge.